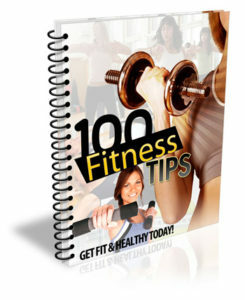 Looking for new content to grow your fitness business? 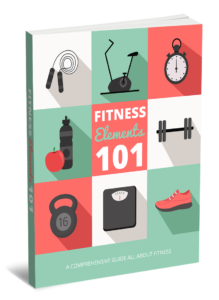 Check out this Fitness PLR content pack and see how it can help you take your content creation to the next level! With this content pack, you will be able to create viral reports to promote your fitness website. You can also upload the content on your autoresponder to educate your buyers about the benefits of incorporating physical activity into their daily routines. Spring is calling! Time to take action. Start today! Learn how to stay in top form with these useful fitness tips. Take your time to gradually implement these strategies into your fitness routine. It may seem overwhelming to try out everything all at once. Besides, fitness is not something that can improve overnight. Thus, take it step by step – pick just one tip a day and put it into practice. 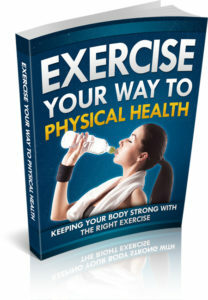 You’ll be absolutely fit in no time.